The purpose of Downtown Development is to enhance downtown’s historic and architectural heritage through preservation – the city’s past with its future. This is done through economic development, promotion, and organization. Downtown development increases the tax base to the city by taking unoccupied or under utilized buildings and converting them into revenue producing businesses. Money that would be spent elsewhere is circulated locally. Downtown development increases tourism and visitor dollars. 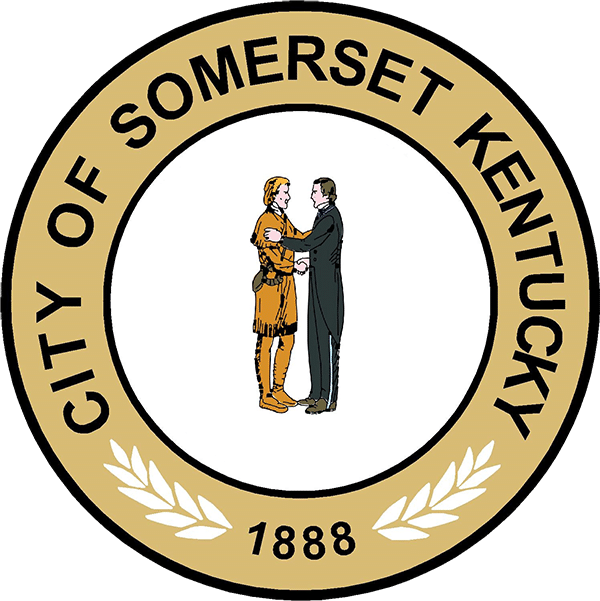 Downtown Somerset is the heart of the city.